By their very nature, websites are rooted in technology. However, there are additional ways that you can use the latest innovation to your advantage to create a truly successful website. This can help you in terms of the layout and design, its user-friendly components, as well as your ability to make a profit from it. All of these factors will be further outlined below. In order to captivate your audience, you will have to write compelling stories on your site. Even if it’s merely your product descriptions, they must be expertly written with the goal of attracting people to purchase the item. Online content, though, must represent your brand and not be overly complicated or lengthy. You can always learn how to become a better copywriter by doing further research on the topic, but above this, you can make use of various grammar check programs, to ensure that there are no errors in your written copy. You want to appear professional, after all. The visual component of your website, and thus the images that you adorn it with, must also be aesthetically pleasing. In this case, you can invest in the proper camera equipment that will allow you to take good product shots. Have you ensured that your site is user-friendly? This means that people must have an easy time navigating the contents of your website, in order for them to spend longer than a few seconds on your page. The good news is that there are plenty of themes you can download, whether it’s through WordPress or something else, that allows you to organize everything in a neat and planned matter. Most websites are also there for the sake of profitability, and there are a number of ways you can achieve this. Integrating e-commerce on your site is one example of how this can be obtained. When it comes to companies that want to make a profit, this is especially useful, as you can easily sell your products or services online. Then, there’s the matter of investing in additional tools and gadgets that will help you excel at making a profit. If you are looking to sell and distribute products to people worldwide, you will need to invest in the best possible product packaging needs as well. What will it look like when the item is delivered to people’s doorsteps? Does it come with a personalized note, as well? If you are running a photography website, for instance, and want to sell prints of your photographs, you should seriously consider investing in a proper at-home printer. 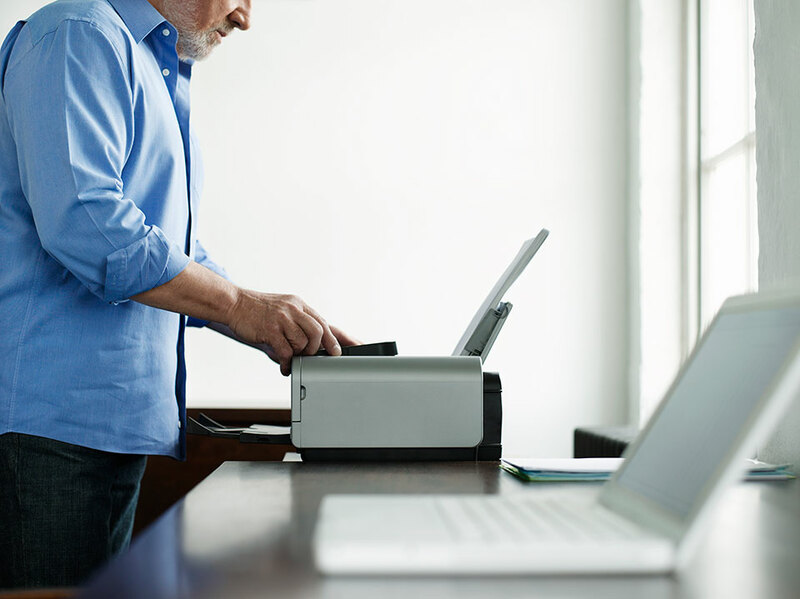 In addition to this, it will need to be equipped with the best cartridge systems, and depending on your needs, you can purchase HP ink online, or anything else you may need to fill your printer. It is up to you to make use of the latest innovations to improve your website needs. Although anyone can create a site due to the online tools that they have available, only a certain few will establish an online presence that leaves an impression on people. You can start by taking into consideration the four steps mentioned here.